Crepitus covers all those joint noises we know so well, from little pops to cracks and creaking. Well, as you’d expect, there are several different reasons. It may simply be due to the build up of tiny bubbles of nitrogen in the synovial fluid lubricating the joint. This happens quite naturally and is nothing to be concerned about. As it’s released, you’ll hear that tell tale popping sound. It can also be caused by the movement of the tendons or ligaments holding a joint in place. Perhaps as they rub on the bone – or surrounding soft tissue – as they move or as the scar tissue from an injury feels the strain. A good example of this is when the Knee is bent and the Patella – Knee cap – moves over the joint and a popping or creaking noise is heard. Finally, it can be due to the cartilage lining the joint having been worn, so that the bone is no longer protected. This leads to the joint grinding and creaking as it moves. It’s common in older people and one of the classic symptoms of Arthritis. The rule of thumb is that, so long as the joint isn’t swollen or painful, then there isn’t usually anything to worry about. However, if you are concerned, then do have it checked. Does something different happen if you crack a joint deliberately? Yes. When you do this, you’re forcing the space in the joint to expand which creates pressure and draws synovial fluid into the gap. This causes that tell tale popping sound. So now for the million dollar question. 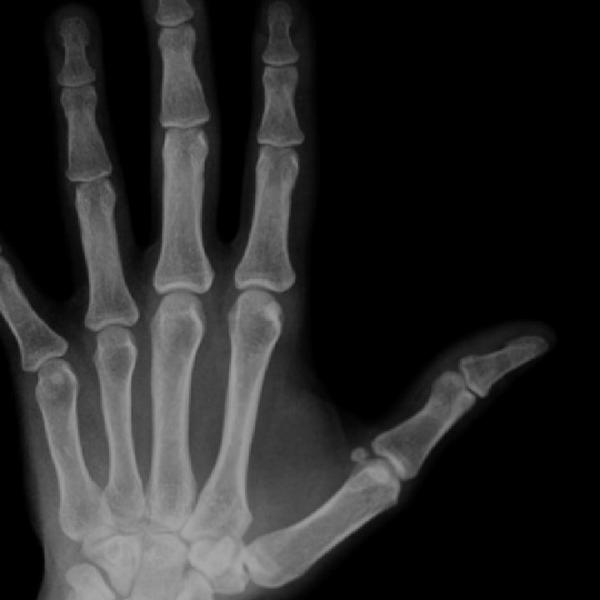 Is it dangerous to deliberately crack your joints, particularly the fingers? The traditional belief is that it is and can lead on to arthritis and other joint problems. Well, the consensus is that this isn’t the case with research yet to demonstrate a link between them. However it can lead to damage to the capsule surrounding the joint and, in the case of fingers, a reduction in the strength of the grip longer term. And, finally, here’s another one we’d never heard before which we came across while writing this article. Does cracking your knuckles makes them bigger? Where this piece of logic came from we do not know, but the answer is “no”!! !